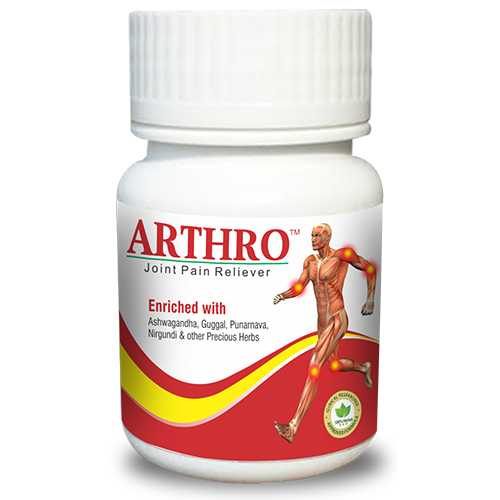 Arthro Herbal Capsule is a pure herbal formulation . 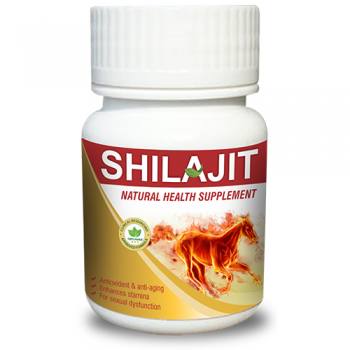 It is a very effective formula for all type of joint pain and arthritis -related disorders. Arthro Herbal Capsule is a pure herbal formulation. It is a very effective formula for all type of joint pain and arthritis treatment and also used for osteoarthritis, spondylitis & sprain, Body aches and back pain. 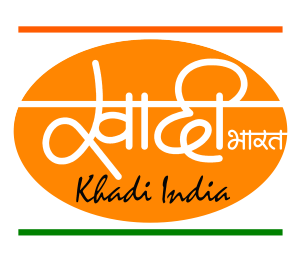 It is 100% herbal pain reliever for all type of pain and free from any side effects. Effect on doshas:-It is kapha vata shamak. Effect on doshas:-It balances kapha and vata doshas. 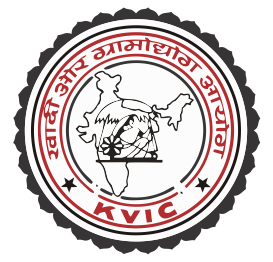 Rasa:-Tikta Guna:-Laghu ,Snighda Veerya:-Ushna Vipaka:-Madhura. Effect on doshas:-It balances pitta and kapha doshas. Nirgundi:-I t contains B-sitosterols , camphene , A and B Pinene , Orientin , Artemetin. Uses:- It relieves muscles and arthritis pain. It is useful in spleen disorders and cleanses the wound. It is anti-spasmodic in nature. 2. Guggal:-It contains volatile oils , resins, gum ,eugenol ,limonene , sesquiterpenes , Ligans , and sterols ie; (Z-gugglusterone and E-gugglusterone ). USES: Guggal is useful in arthritis pain and help in reversing the degenerative changes that occur in joints and bones in knee arthritis. The herb widely used in a disease like rheumatoid arthritis, gout, osteoarthritis, paralysis, etc. 3. Rasana:-It contains moretenol ,neolupenol ,hexacosanlic ,tetracosanic acid ,triacantanol ,stigma-sterol ,betasitisterol ,D-glucosides. 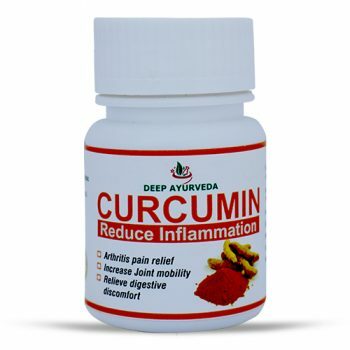 USES: It is anti-inflammatory in nature, so it is used in joints pain. It acts as a blood purifier also. It is used for the treatment of asthma & Cold. 4. Methi: It contains saponins, coumarins, fenugreekine, nicotinic acid. USES: It is used in joints pain. It prevents from the artherosclerosis which leads to the heart problems. Hadjod: It contains Titerpenoids, sitosterls, ascorbic acid cartenoids. USES: It is used to strengthens bones and used for healing bones fractures. It also used in the treatment of gout, anoexia, diabetes. Ashwagandha: It contains alkaloids and steroidal lactones. 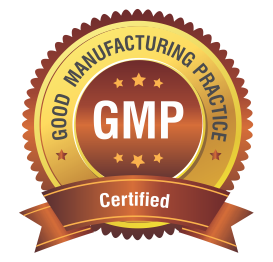 These includes tropine and cuscohygrine, withanolides, withaferin A. USES: It has been found to be more potent than hydrocortisone, reduced swelling, and degenerative bones changes. It has anti-inflammatory, anti-tumor, anti-stress , immune enhancing and rejuvenating properties. Sunthi: It contains 1 to 2% volatile oil containing Camphene, Phellandrene, zingibrene, cineole and barneol, oleoresins, gingerin. It also contains resins, starch, potassium citrate. USES: It is used to relieve to dizziness, menstrual pain, arthritis, pain , motion sickness, and weight loss. It also used in viral fever. 8.Punarnava: It contains palmitic acid, urosolic acid, triacontanol, hentriacontane, an ester of beta-sitosterol. 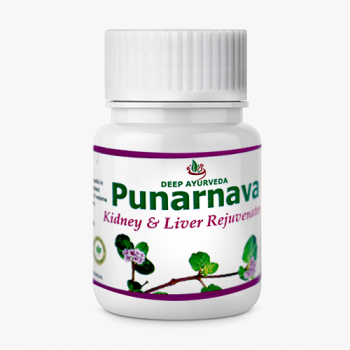 USES: Punarnava is rich in many medicinal properties, so it is Diuretics, anti-inflammatory, anti-arthritis, immunity booster and anti-ageing. For quick relief of joint pains, inflammation, weakness & stiffness. 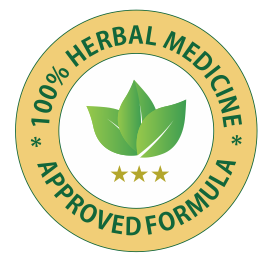 To prevent & cure osteoporosis, rheumatoid arthritis, spondylitis & other joint disorders. Available in 30 Nos. Capsule pack.